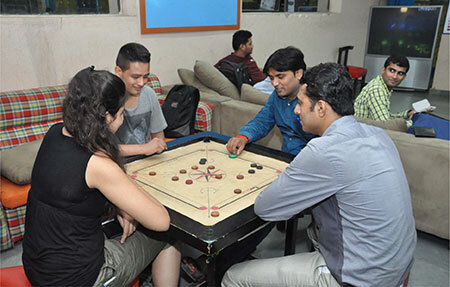 Fortune Institute of International Business (FIIB) hosts an inter-college fest every year wherein students from several B-schools, institutes and colleges across Delhi participate in over 20 competitive activities to prove their mettle. Samavesh- the college fest aims to provide a platform to the management graduates to plan and organize a large-scale event and put their management knowledge to practice. Yet another edition of Samavesh concluded on Saturday, 26th November 2016 at the college campus in Delhi, where numerous ingenious events, cutting edge contests and fun-packed activities were planned to explore innovative ideas for a clean, green and sustainable future. 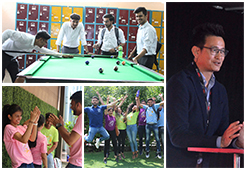 Samavesh saw a series of stimulating, exciting contests & creative events ranging from Ad-Mad, Nukkad Natak, Graffiti to many interesting games with the theme of keeping the 'Green Rush' running. Singing, photography, fashion and treasure hunt competitions were also held at the college campus on the second day of the competition. (The entire list of the competitions can be viewed here). 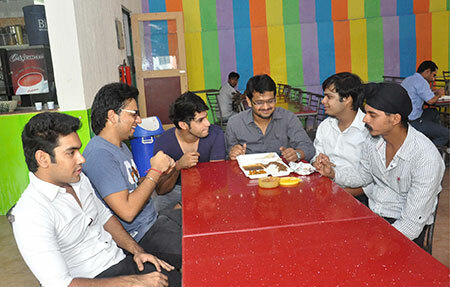 Samavesh saw intense participation from both graduate and undergraduate college students from Delhi-NCR. Over a hundred participants joined us for Samavesh from JMC, Hansraj, Sri Venketeswara College, Zakir Husain, Lal Bahadur Shastri College, Jamia Hamdard, Faculty of Management Studies, Amity University, Lady Shri Ram College, Miranda House and others. 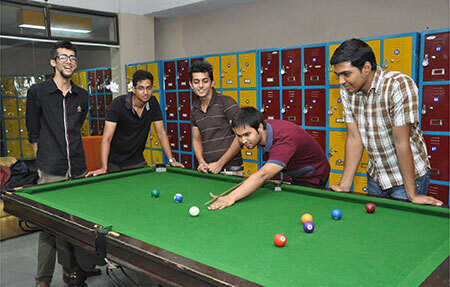 “The college audience is very encouraging and supportive. We thoroughly enjoyed presenting our play here and hope to come back year after year” commented a member of the nukkad natak team of Jesus and Mary College who presented a satirical and eye opening play on politics. 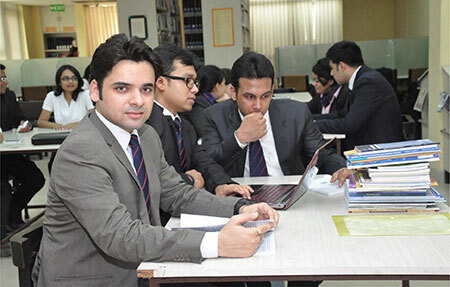 Each competition had a jury panel including college's Alumni, faculty and Industry representatives to give fair judgement. 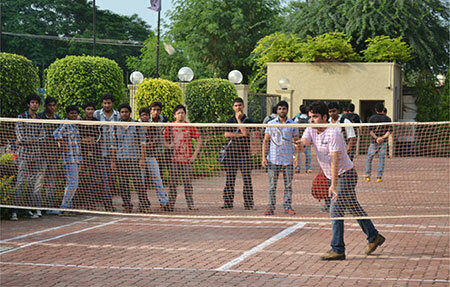 Intense competitive spirit was displayed at each competition and winners were awarded prizes worth over Rs. 1.5 Lakhs. 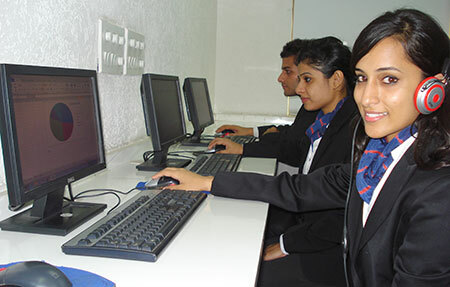 Samavesh is facilitated by the college with only one objective- To provide its PGDM graduates with an opportunity to learn and practice management in a simulation environment that cannot be replicated in a classroom. 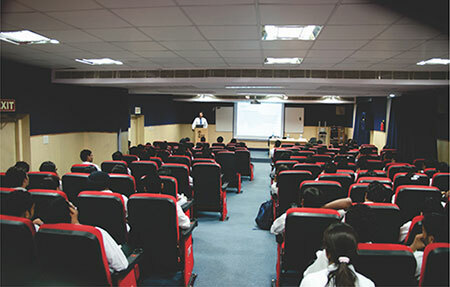 Students are given restricted resources and with guidance from their mentors, they are expected to pull off the event by their own. 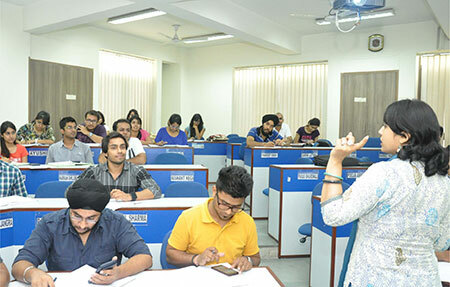 Graduates of the college manage everything about Samavesh- from everyday routine administrative affairs to coordinating with the judges, from launching a website for the event to inviting other college students. They are left no stone unturned and were able to bring a large audience for Samavesh 2016 from colleges across the city.